Antibodies (mAbs) that neutralize human viral pathogens. 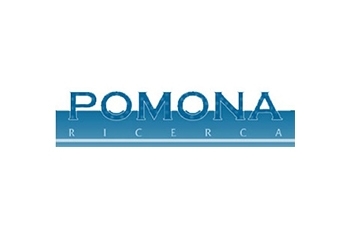 Since incorporation in 2010, Pomona Ricerca creates value from human monoclonal antibodies (mAbs) that neutralize human viral pathogens. The company focuses on the discovery and development of human mAbs for the prophylaxis and treatment of diseases caused by Hepatitis C Viruses, Influenza Viruses and JC Virus. The therapeutic antibodies are selected on the basis of advantages over competitor products and will be brought to clinical stages up to efficacy proof of concept. Prof. Massimo Clementi and Roberto Burioni of the Università Vita-Salute San Raffaele are the originators of the company technology. To date, the company activity has been financed by Angels’ Investors. Products: Human monoclonal antibodies with biological activities against human viral pathogensj like hepatitis C (HCV), influenza viruses, and multifocal leuko-encephalopathy (JC virus).